We are dedicated to serving families who are committed to Christ, their church and to the godly upbringing of their children. If this describes you, we welcome your application. Places at HCS are limited and we do operate a waiting list. Preference is, therefore, given to families whose beliefs clearly align with the Special Character of the school as summarised in the Statement of Beliefs. Should you wish to apply, your completed application is considered by the school’s Board of Proprietors (BOP). They will also, normally, invite you to join some of them for an interview. This is an opportunity to share your faith, comment on how your beliefs align with the proprietor’s Statement of Belief and learn more about the school’s Special Character. Lord willing, this meeting will help confirm whether or not we are the right school for your child. This interview process may take several weeks. 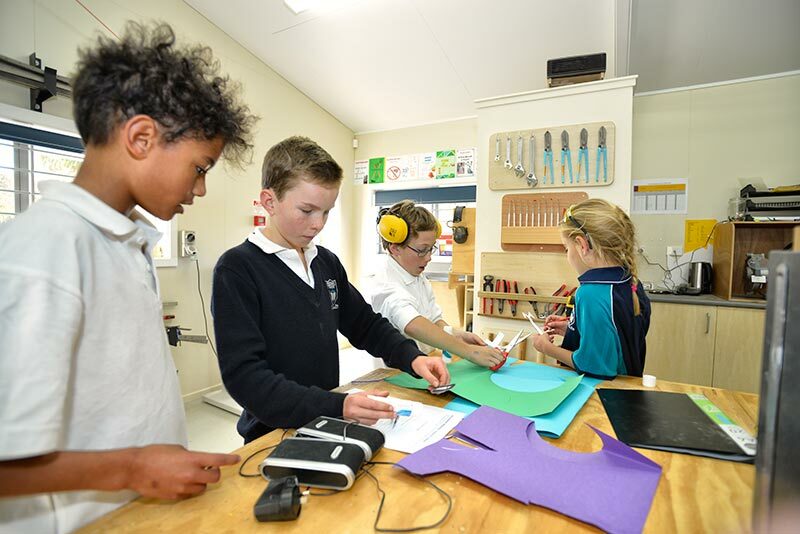 Annual fees of $850 per student are payable to the Hawke’s Bay Christian School Association (HBCSA) spread over the year with a payment due at the beginning of each term. Automatic payments can be arranged with the Treasurer. These are not dealt with by the school but directly through the HBCSA.